As a youngster, like countless other wide-eyed children, I listened with rapt fascination to the annual Bible story about Christmas. But as I matured, skepticism set in. I concluded that not only is Santa Claus merely a feel-good fable, but that the entire Christmas tale was itself built on a flimsy foundation of wishful thinking. Sure, believing in Jesus could provide solace to sincere but simple folks like the Delgados; yes, it could spark feelings of hope and faith for people who prefer fantasy over reality. But as a law-trained newspaperman, I dealt in the currency of facts — and I was convinced they supported my atheism rather than Christianity. The Case for Christmas seeks to get to the bottom of this matter by retracing and expanding upon my original investigation into the roots of this cherished holiday. 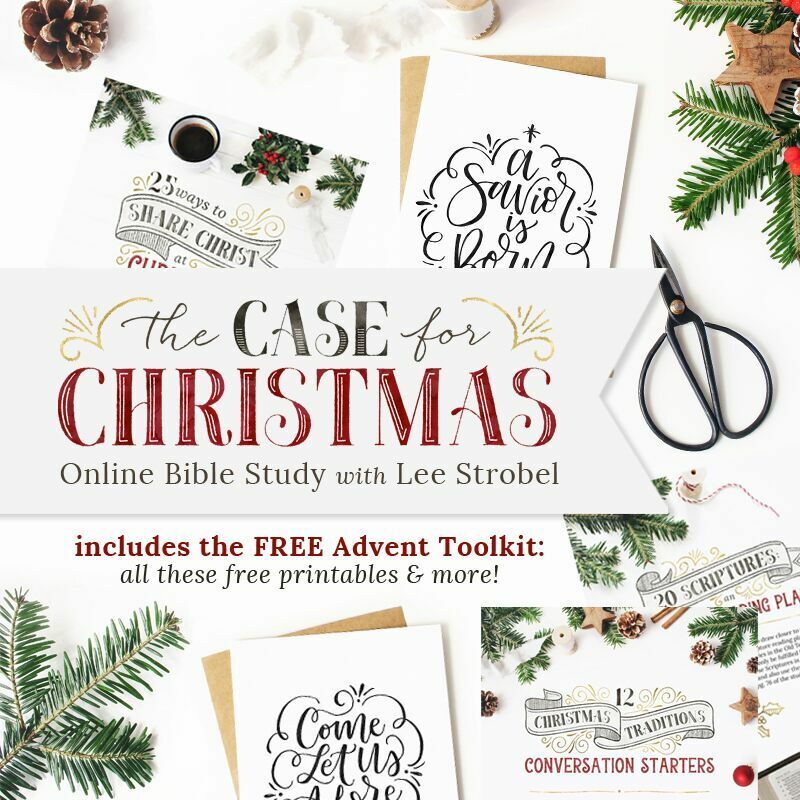 Can we really trust the biographies of Jesus to tell us the true story of His birth, life, teachings, miracles, death, and ultimate resurrection from the dead? 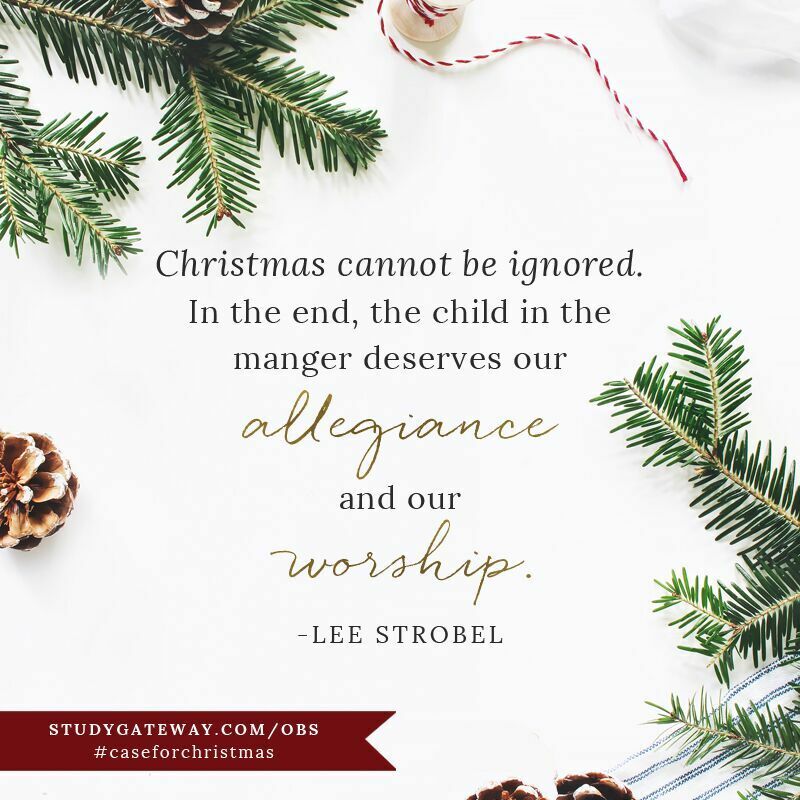 Did the Christmas Child actually grow up to fulfill the attributes of God? And did the Baby in Bethlehem miraculously match the prophetic “fingerprint” of the long-awaited Messiah? Join me in separating hard evidence from holiday tradition and sentiment. One thing is clear: as it was for me, this quest could very well become the most important endeavor of your life. See Luke 2:8-18, The Message.